Hailing from Compton, L.A., producer Channel Tres points to a plethora of distinct formative influences in the formation of his musical character. Tres’ technique of merging hip-hop styles with Detroit and Chicago house, and topping it all off with his signature West Coast vocal chillness. This unique style is evident on his self-titled Channel Tres EP. Tres, who has for years been sought out by pop stars for his production and songwriting skills, has recently bloomed into his own as a solo artist ready to bring his musical craft to the masses. 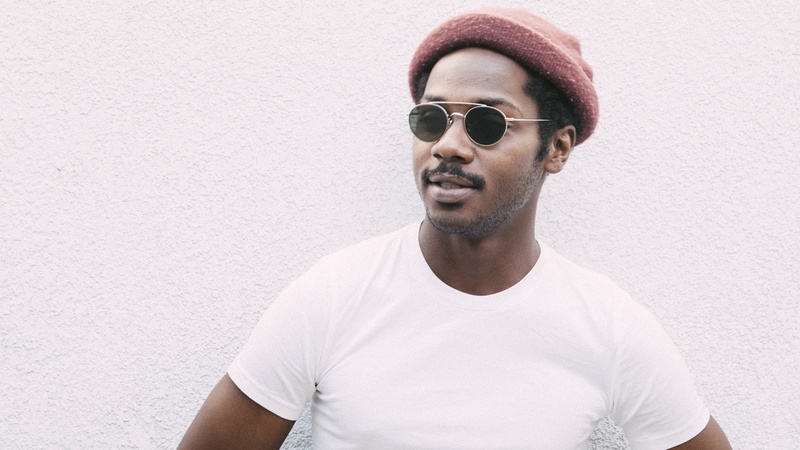 We are thrilled to welcome Channel Tres to KCRW for an exclusive guest mix on Metropolis ahead of his live set at CRSSD festival in San Deigo, California next month.